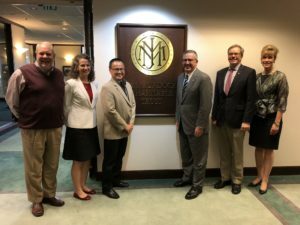 Thanks to a grant from the M.J. Murdock Charitable Trust, new public TV and radio programs will soon be made in the Northwest. 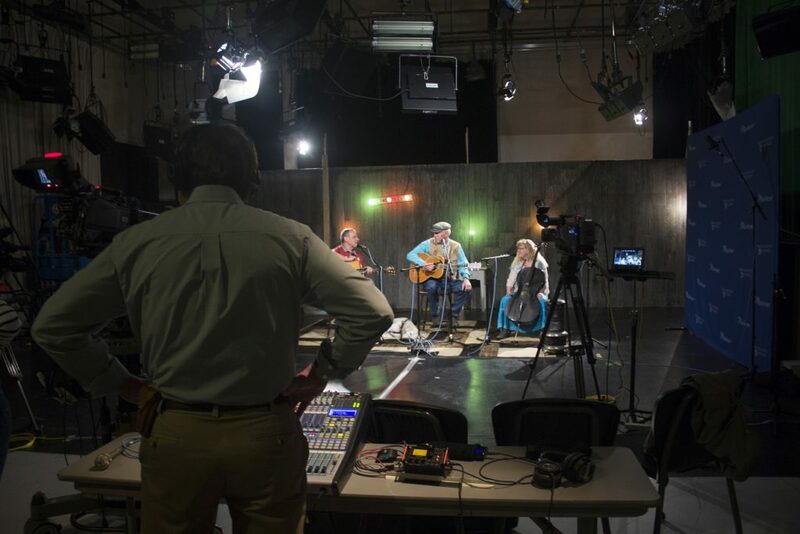 The Murdock Trust awarded a grant of $98,000 to NWPB for equipment—cameras, microphones, closed captioning software and all the basics—needed to make radio and television programs in the studio or in the field. The grant requires a match, and we only need $18,000 more to secure the equipment. a closed captioning system that works for broadcast programs and social media. Donations to the match can be made at nwpb.org or by calling 1-800-842-8991 during business hours. Just mention “Murdock match” in the comment section when you pledge online or tell the membership representative when you call.